We have a charity shop on Market Street in Wigan. We always need donations of goods, and volunteers. 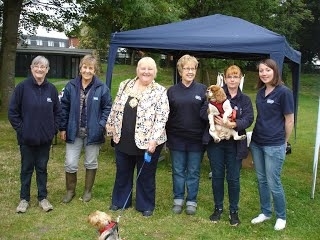 We always welcome help to raise funds for local animals in need. We often need volunteers to work with us in our charity shop in Wigan town centre and in other roles.